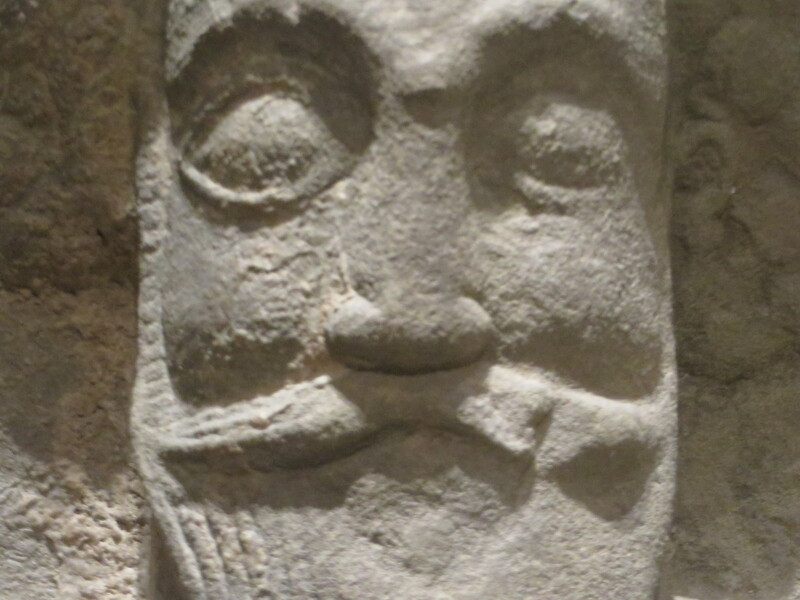 At the Met the other day, I liked these Sasanian faces. Just playing around with the image, I’d like to superimpose them on the Babylonian Talmud. Hammered out of a single sheet of silver, this guy above is obviously a king, 4th century CE. 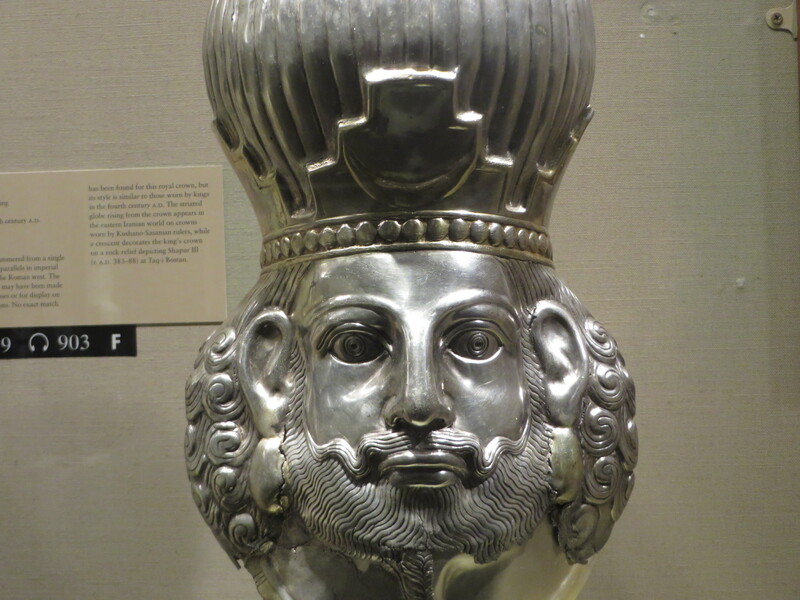 Could this be Shapur II or Shapur III. About the guy below, he seems more pleasant; he might be a worshipper. Even though he’s Parthian, 1st or 2nd century CE, still maybe these are what a rabbi might have looked like over there back then. This entry was posted in uncategorized and tagged Museums & Galleries, talmud-midrash. Bookmark the permalink.